Chew on these inspiring nuggets of wisdom. When it comes to food startups, customer service will make or break your concept. This principle was reinforced by Eric Dee of FooDee Global Concepts (Tim Ho Wan, Todd English Food Hall) at the Food StartUp Summit PH 2017, presented by Globe myBusiness and The Spark Project. His words hit home: “Great service will make average food great, while bad service will make even the tastiest of dishes lose their flavor." Anton Ojeda of Zomato and Niko Frez of Globe myBusiness attest to this advice. Online visibility, accessibility to customers, and communication are crucial. Globe myBusiness offers connectivity services that help entrepreneurs stay connected with their clients, whether through desktop or mobile. You need ears on the ground to have a clear idea of what your target market wants. For Jutes Templo (Gino’s Pizza), Andrew Uy (ServeHappy Jobs), and Ben Wintle (Booky), growth will ultimately depend on how well the market receives your concept. Nicole Paterno (Hustle Ground, 1000 Angels) and Francis Simsim (Original Pitch VC) also echoed the importance of scalability, especially for potential investors. Evergreen concepts, or concepts that last beyond seasonal fads, have a much stronger chance at longevity and are thus more likely to get financial support. 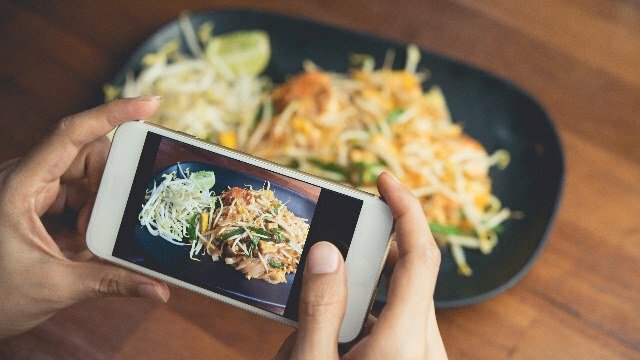 Abba Nappa of The Moment Group (Manam, 8 Cuts, Ooma, Mecha Una) believes that these days, Filipinos dine out to enjoy the total socialization experience—a crucial part of which is having photogenic dishes they can shoot and share on social media. It goes without saying that it is essential to have social media accounts where patrons can tag you, thus expanding your digital reach and activity. 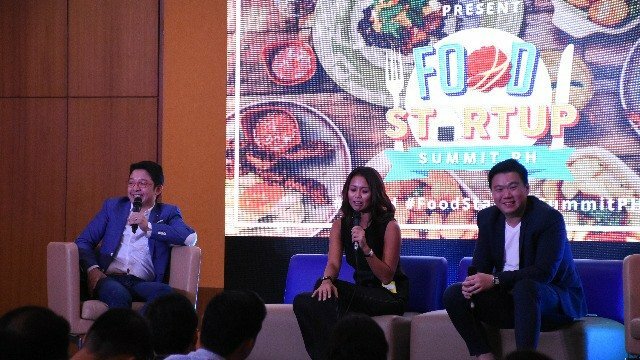 Other speakers included RJ Ledesma (Mercato Centrale), Jorge Noel Wieneke (Potato Corner, Tokyo Tempura), and Irene Valdez (Unilever Food Solutions), who told participants that while there will always be pain points for every startup, they should still just keep pushing. For more information on how to streamline your business, follow Globe myBusiness on Facebook. 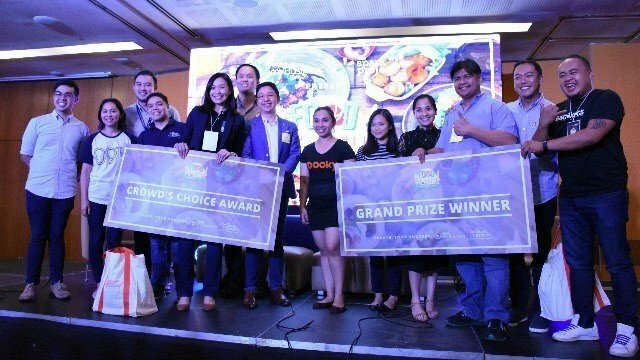 Food StartUp Summit PH 2017 also gave 10 start-ups the chance to pitch their business ideas before a panel of esteemed judges, with Bagwings taking home P150K worth of prizes from Globe myBusiness and other partners while La Carnita won the Crowd’s Choice after impressing attendees with their booth offerings at the event.